As we enter the final quarter of 2017 we look back at the many global cities where Salt have recruited hundreds of sales professionals this year. In Europe, the usual hot suspects still present major opportunities to recruit top talent: London, Paris, Berlin/Munich/Hamburg, but we've also seen the rise of some contender cities in 2017 as hot spots for tech startups such as Amsterdam, Vienna & Lisbon. 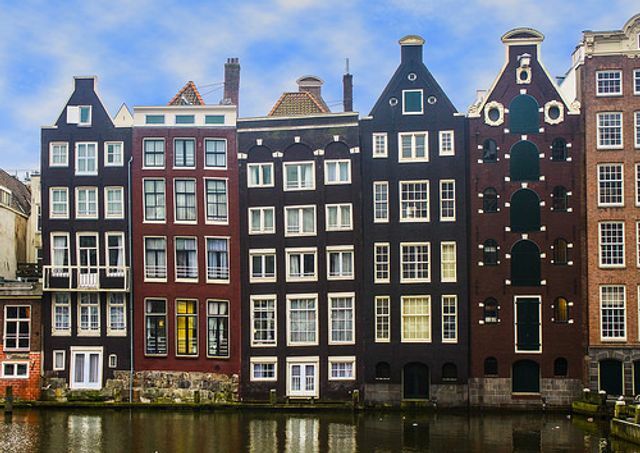 In Amsterdam, ranked by Nestpick as the best city globally for Millennials, we've seen European, US & Israeli tech businesses choose the city as their EMEA base. Perhaps even more interestingly, we've seen a real willingness from millennials in sales careers to up sticks and relocate to this very liveable city. Check out the full millennial cities ranking and talk to us at Salt about creating futures globally.